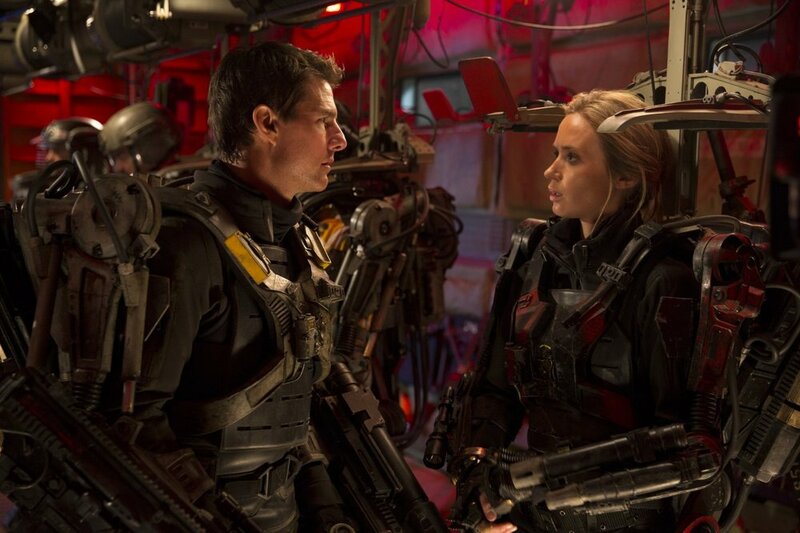 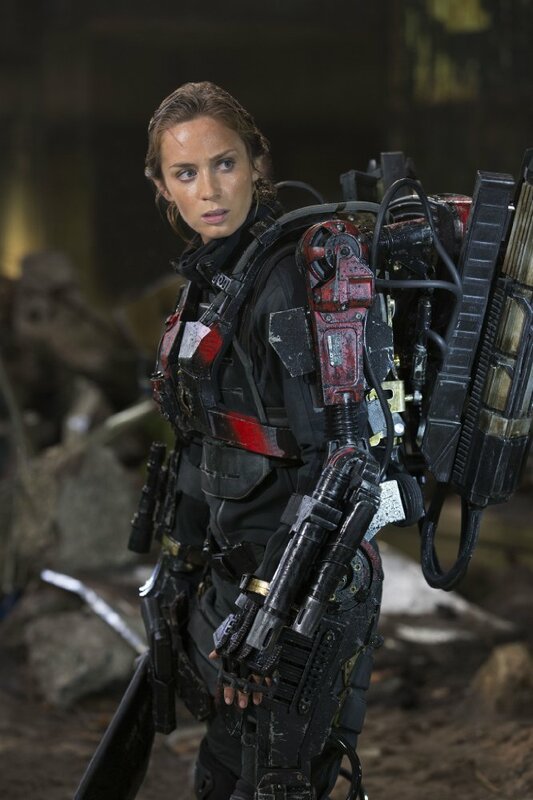 Oscar® nominee Tom Cruise and Emily Blunt star in Warner Bros. Pictures’ and Village Roadshow Pictures’ sci-fi thriller Edge of Tomorrow, under the direction of Doug Liman (The Bourne Identity, Mr. & Mrs. Smith). 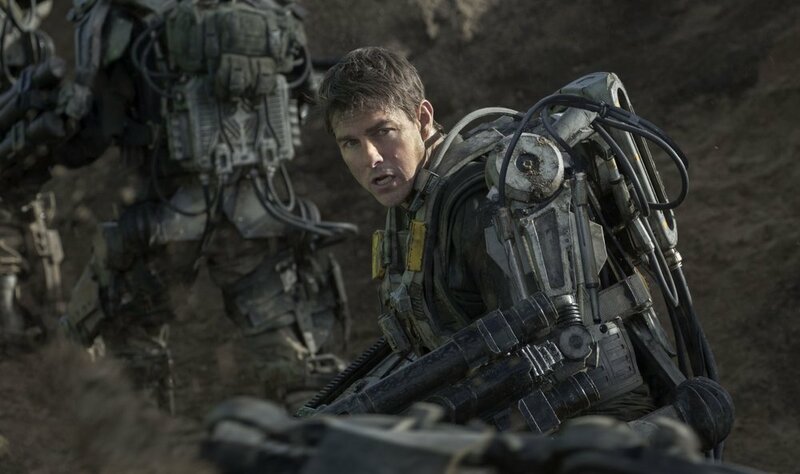 Major William Cage (Cruise) is an officer who has never seen a day of combat when he is unceremoniously dropped into what amounts to a suicide mission. 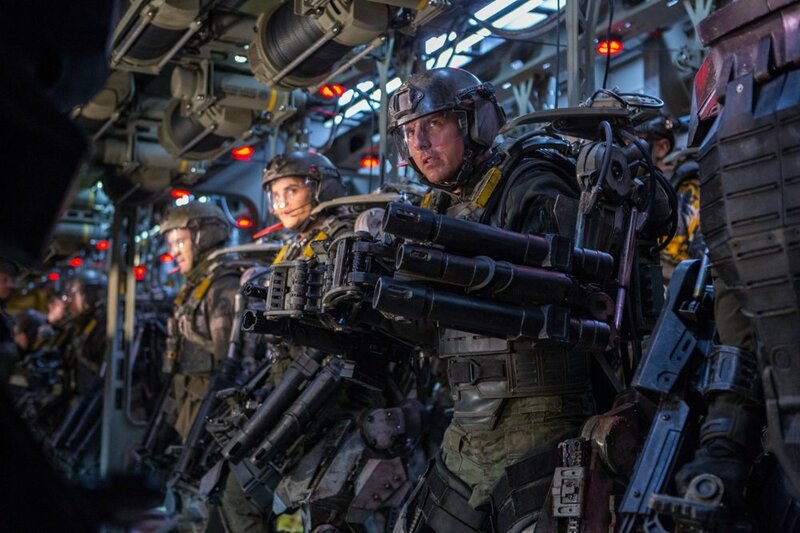 Killed within minutes, Cage now finds himself inexplicably thrown into a time loop—forcing him to live out the same brutal combat over and over, fighting and dying again...and again.